Iconic sportswear brand adidas Originals is bringing “Stripes Sessions” to Osaka this fall. Having recently launched its first global music event series “Stripes Sessions” in June, adidas Originals has been showcasing some of the most popular electronic music acts at select Originals stores around the world. 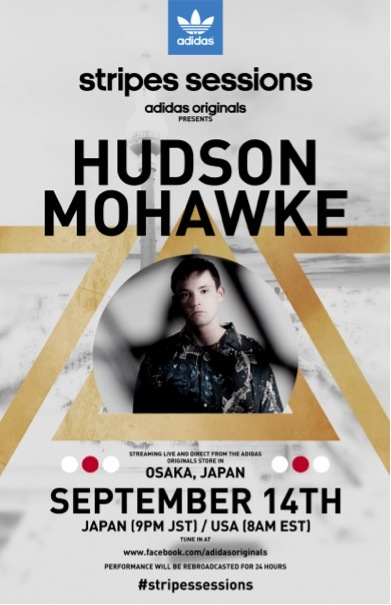 After hosting the first Stripes Sessions’ gig in Paris featuring Dada Life and the second with AraabMuzik in Berlin, adidas Originals will present a live performance by Hudson Mohawke at the Originals Shinsaibashi Store in Osaka, Japan on Wednesday, September 14th. Hudson Mohawke’s set will be live streamed on facebook.com/adidasoriginals where fans across the globe will be able to tune in. Ross Birchard, or HudMo, as he is affectionately known, is the one of the most exciting record producers to come out of Scotland in the last ten years, seducing rap-heads and ravers alike with his neon-lit R&B and warehouse smashing low-end beats. Now, as the unlikely poster boy for a new generation of genre-mangling UK artists, he’s touring his live festival & club shows across the globe & producing for chart-topping urban-pop names like Kanye West, Chris Brown and Azealia Banks. 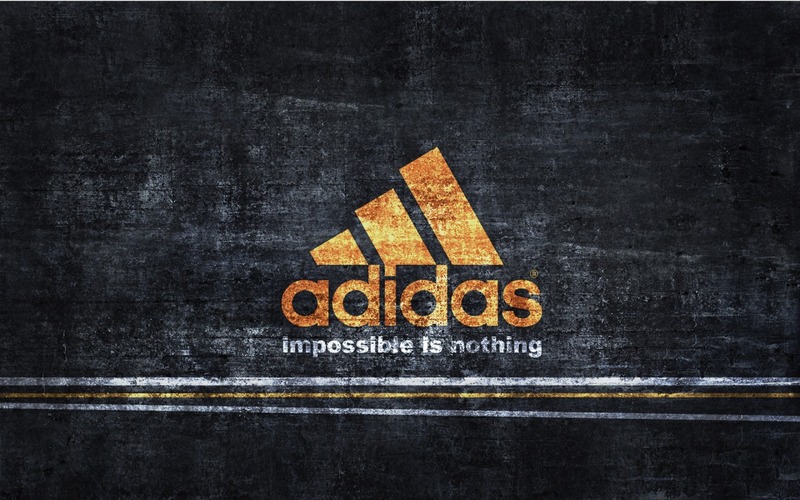 Please visit facebook.com/adidasoriginals for more information and continual updates regarding Stripes Sessions. 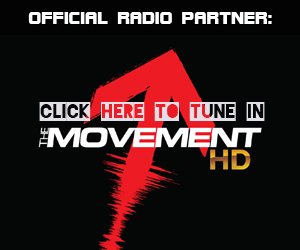 The event series is presented in cooperation with leading nightlife agency Recreation Worldwide. 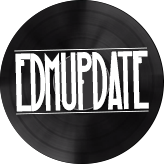 More Stripes Sessions artists and dates to be announced soon!